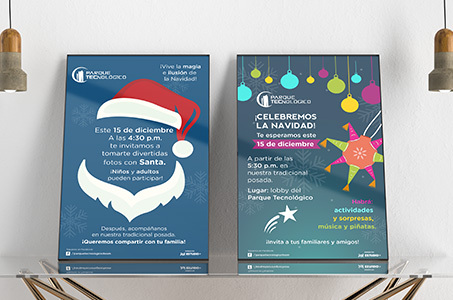 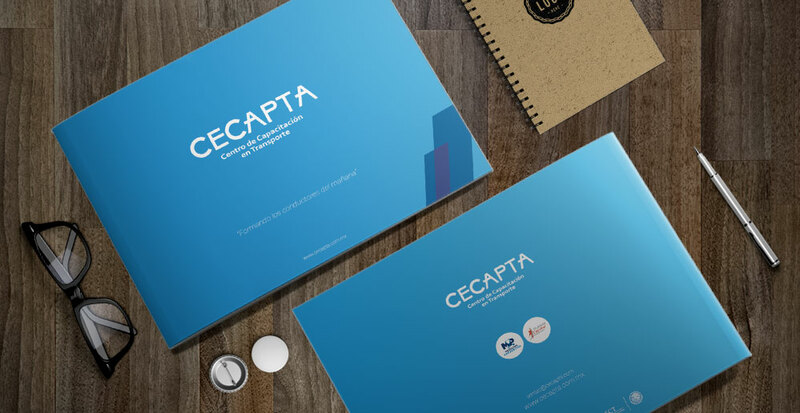 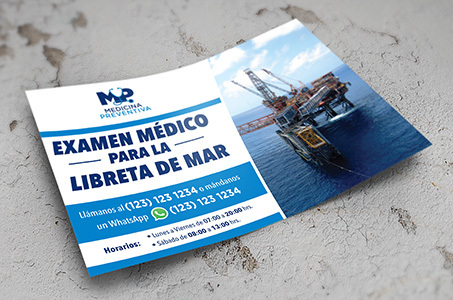 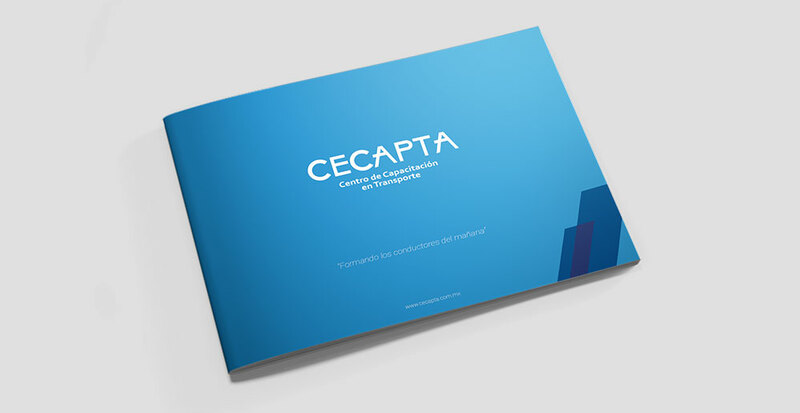 The brochure developed for CECAPTA. 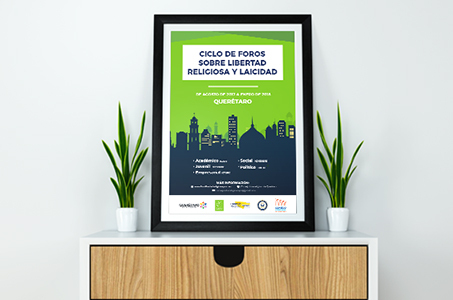 A training center focused on the Autotransporte sector offering drivers comprehensive services in the areas of safety, health and human development. 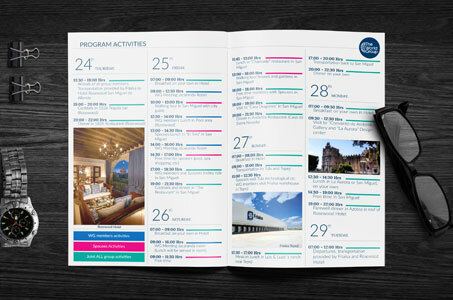 This brochure shows the information about the courses and services offered, as well as an overview of what the company is. 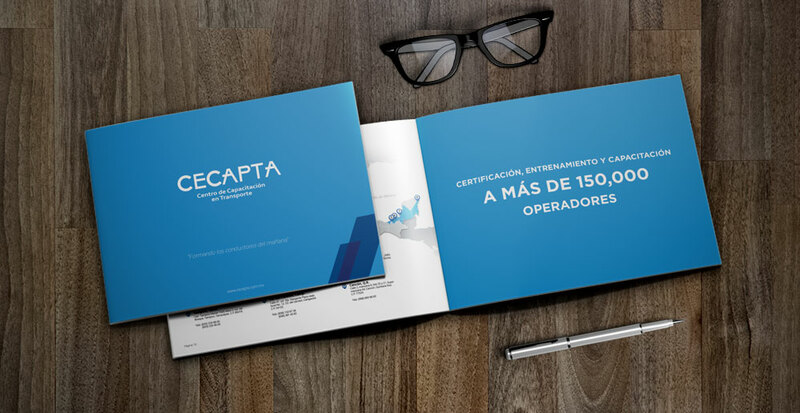 His achievements. 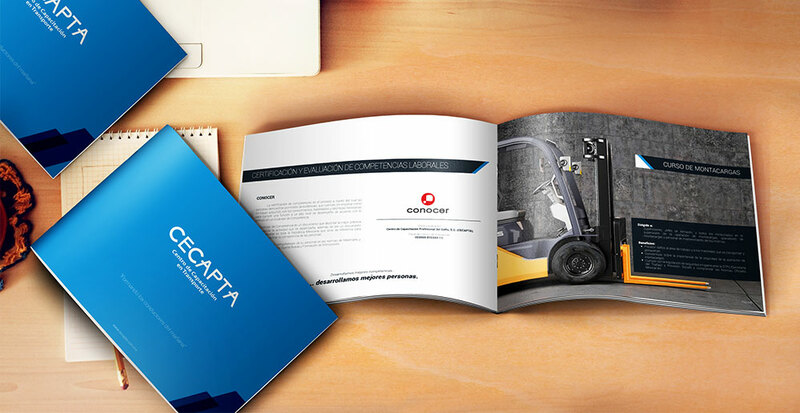 As well as the certifications that can be granted to drivers within the courses.